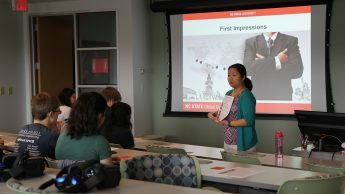 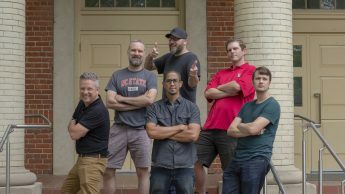 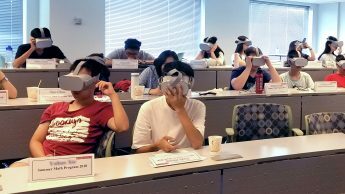 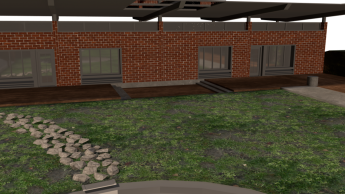 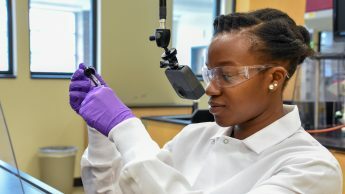 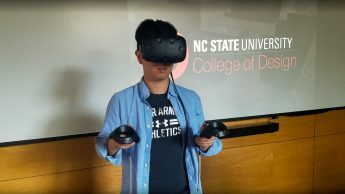 First Impressions, a virtual reality learning experience developed by DELTA and NC State Global Training Initiative, took home a bronze medal in the 2018 International Serious Play Awards, which recognize excellence in games designed for use in K-12 or higher education settings. 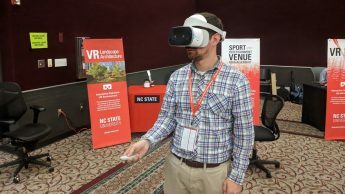 NC State was well represented at the 10th annual East Coast Game Conference with a variety of innovative and cutting-edge projects available for participants to experience. 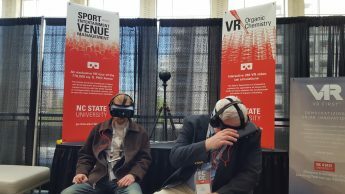 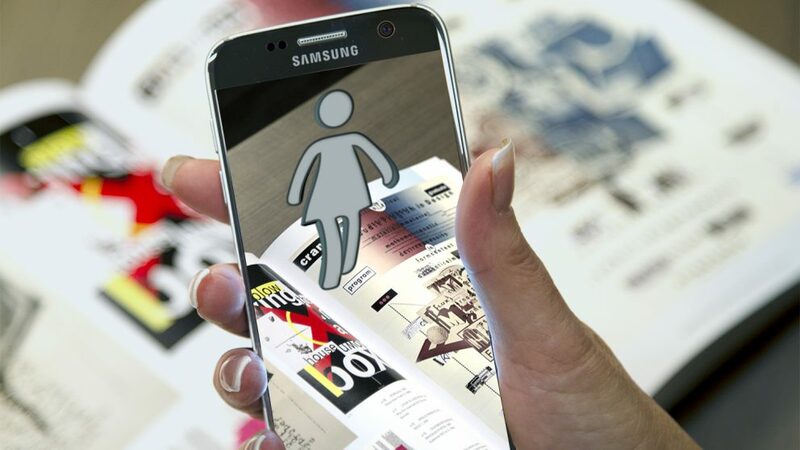 NC State proved to be a competitive force in the world of VR and emerging technologies.